Unilever Australia & New Zealand will introduce post-consumer recycled HDPE plastic for bottles of Australian made home and personal care brands such as OMO, Dove, Surf, Sunsilk and TRESemmé. It will introduce at least 25 per cent recycled plastic into bottles for these key brands, and go further where technically possible, creating an end market and new life for close to 750 tonnes of recycled plastic per year – equivalent to more than 100m single-use plastic bags. The aim is to create local demand for rigid plastic – such as shampoo and laundry detergent bottles – recycled through local council yellow kerbside collection bins. CEO Clive Stiff said Unilever wanted to assure consumers that, for each bottle of OMO, Dove, Sunsilk, Surf or TRESemmé they bought, they were giving a new lease on life to the plastic they recycled in their yellow bins, diverting plastic away from landfill. Stiff acknowledges that while this represents a major step forwrad for Australia's circular economy efforts, there is still more work to do with availability as well as economic and technical feasibility still major barriers in using recycled content in packaging. 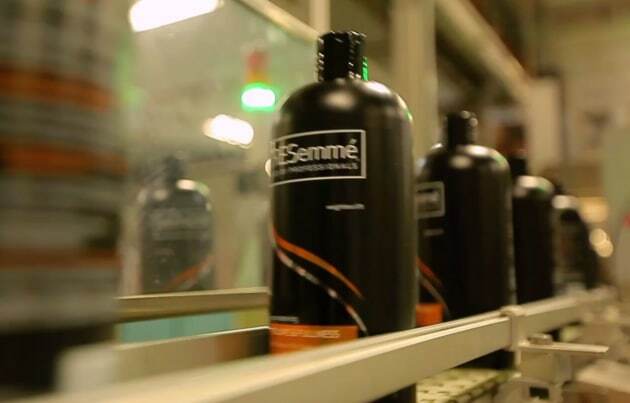 Unilever will become the first major consumer goods company in Australia to make the shift to source high volumes of locally recycled high-density polyethylene (HDPE) plastic across home and personal care brands. In 2017, Unilever committed globally to designing all its plastic packaging to be fully reusable, recyclable or compostable by 2025, and to use at least 25 per cent recycled plastic packaging by 2025, recognising the need to increase the demand for recycled materials to support the shift to a circular economy. 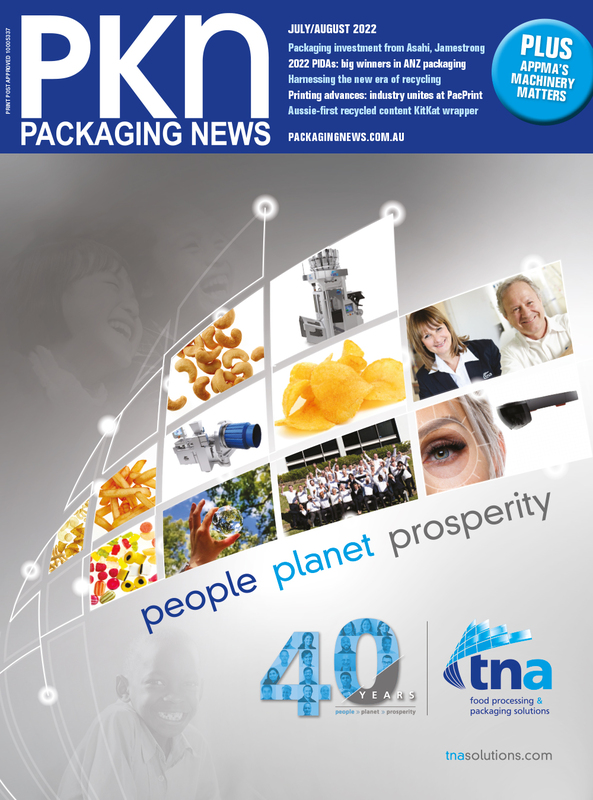 Earlier targets also include reducing the weight of packaging by one third by 2020 through light weighting materials, optimising structural and material design, developing concentrated versions of products and eliminating unnecessary packaging. Currently just 14 per cent of plastic packaging used globally makes its way to recycling plants, a third is left in fragile ecosystems, and 40 per cent ends up in landfill. Australia’s recycling rate is 65 per cent across all packaging and 31 per cent for plastic, with rates starting to flatline. Plastic packaging waste represents an $80 billion loss to the global economy every year.